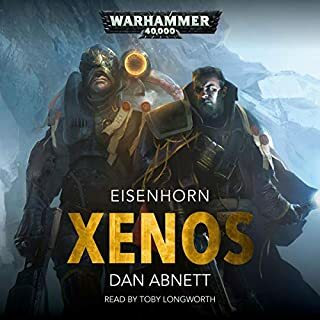 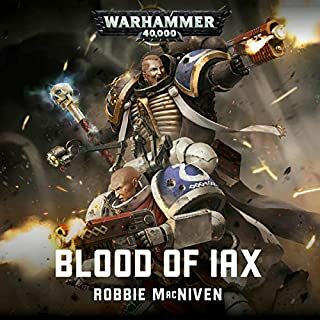 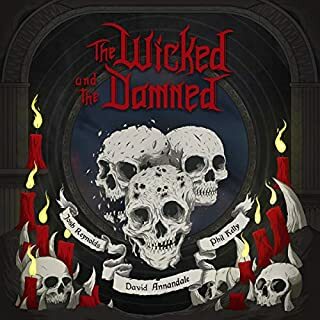 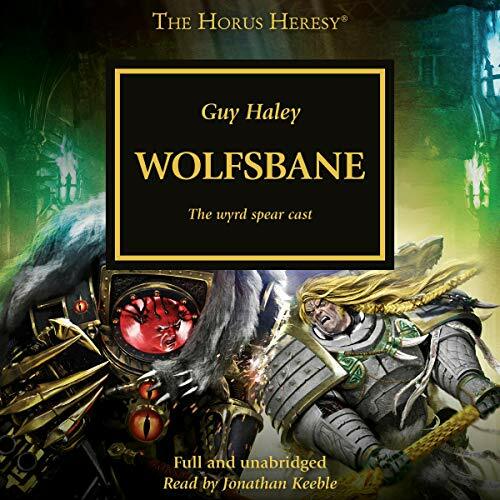 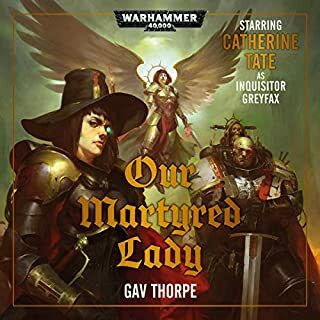 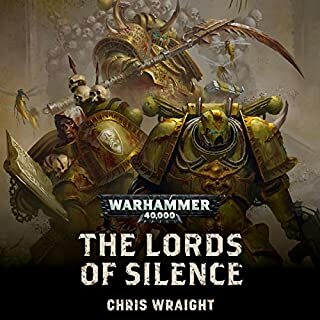 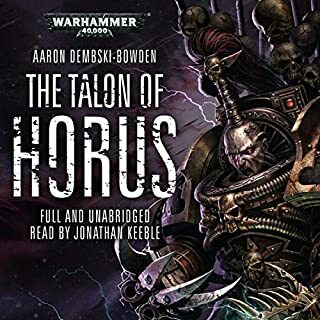 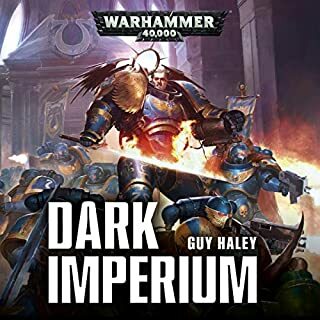 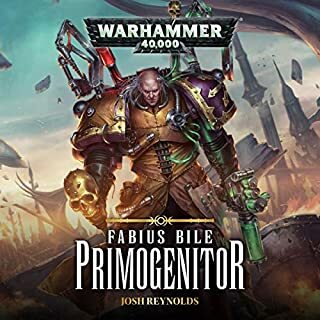 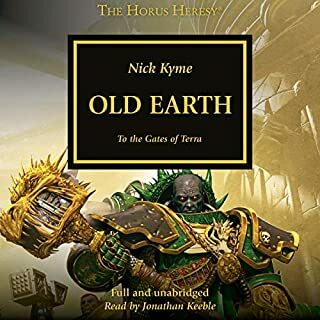 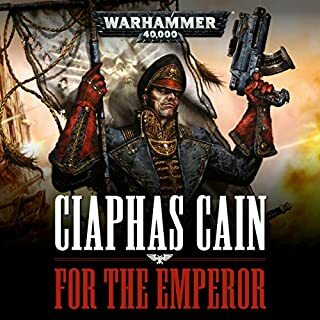 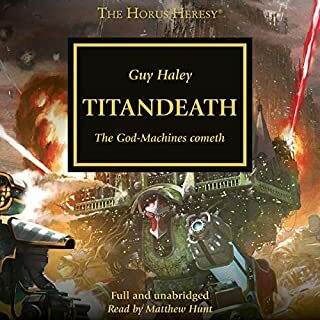 From the perspective of a Warhammer 40,000 Fan, this is an awesome novel. 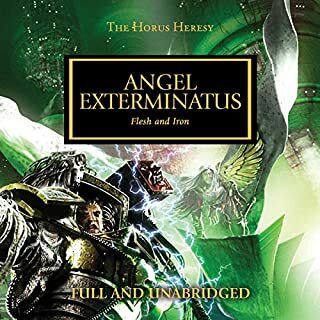 However, it lacks the typical introduction of the setting, its specific terms, the characters and its names. 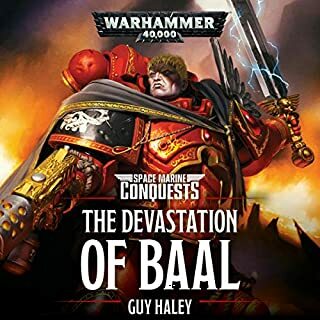 Hence, it can get confusing when unfamiliar with these. 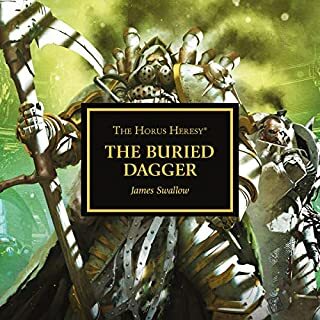 Even if one knows quite a bit of the Warhammer universe (like me), it is sometimes hard to comprehend. 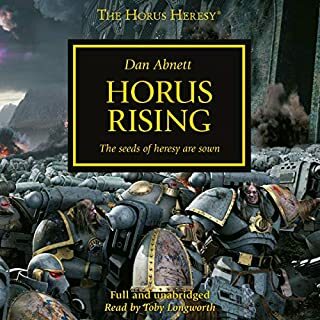 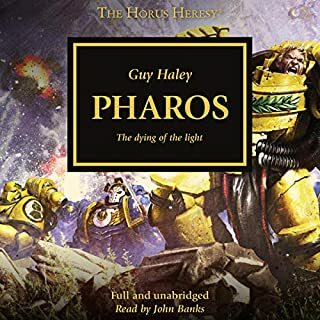 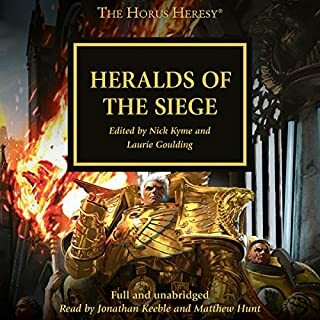 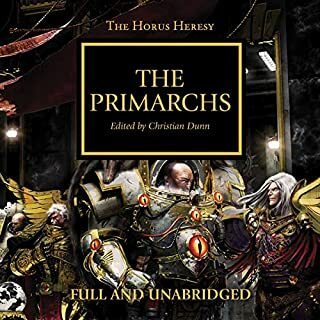 Probably it is better to start exploring the Horus Heresy after knowing the events and people involved in the Great Crusade.